DEVOPS IS HERE TO STAY! 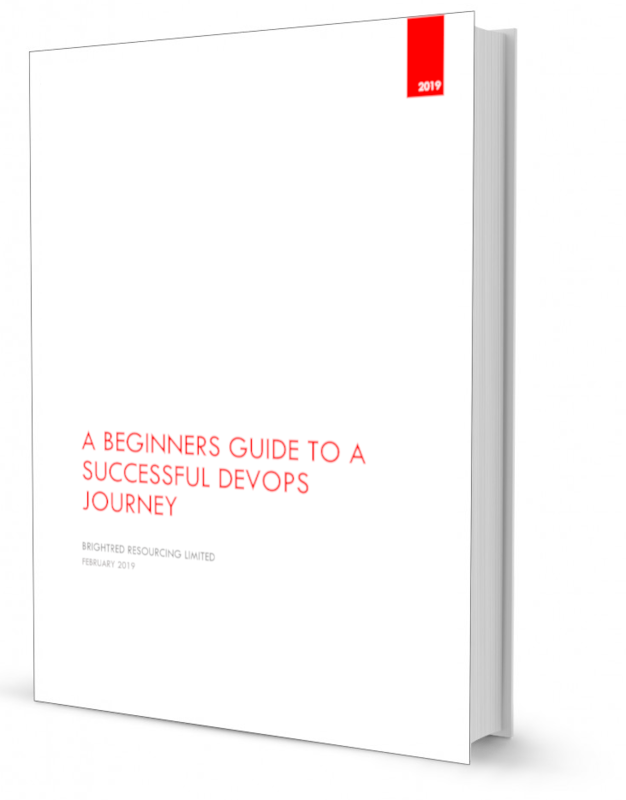 When DevOps was introduced in the last decade, many people were apprehensive about it’s success, owing to the lack of a proper definition. Now businesses are aggressively embracing this methodology. With the advent of Internet of Things (IoT), BYOD and heterogeneous networks that are augmented with Artificial Intelligence and Big Data, DevOps has now turned from an option to a necessity. Learn how by completing the form and downloading your copy.